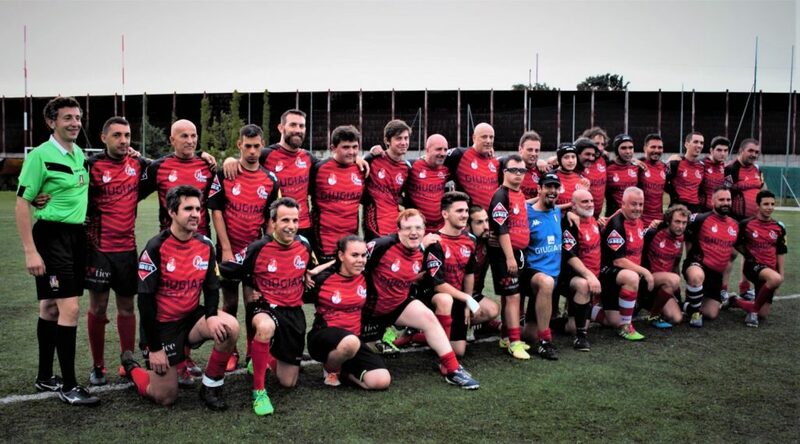 2019 marks ten years since the first Mixed Ability rugby club in Italy was established. 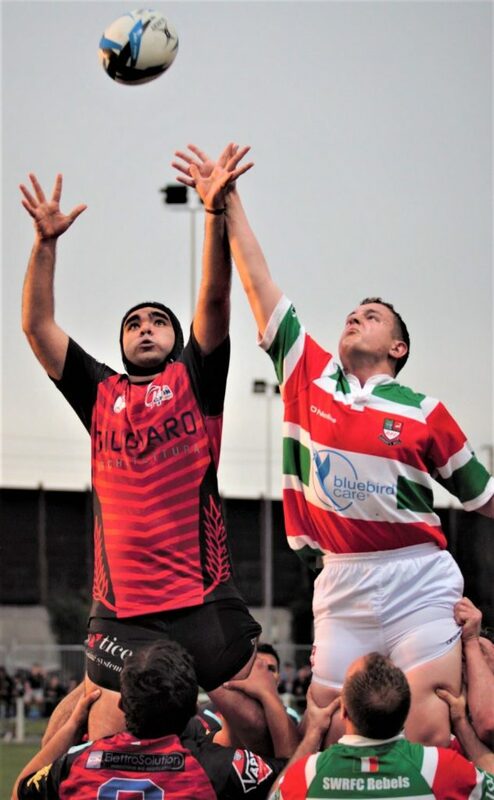 Chivasso Rugby’s aim is to include players of any (dis)ability as full members of the club, without prejudice or special treatment, rejecting the use of special or adapted rules. Chivasso’s ten intense years, are made up of an ever-increasing number of games played, players involved, tours, scrums, tackles, injuries, after match parties and the glory of being crowned with a third place at Bradford’s first Mixed Ability World Cup in 2015, and a fourth place at the second in Vitoria-Gasteiz 2017. 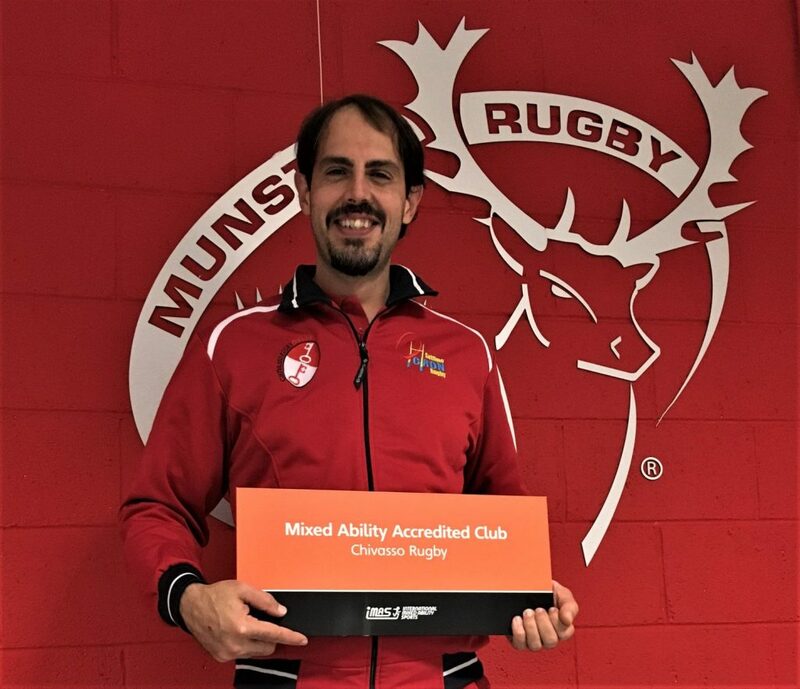 And now IMAS have acknowledged this extraordinary journey and the contribution made to the international Mixed Ability movement, by accrediting Chivasso Rugby Club. 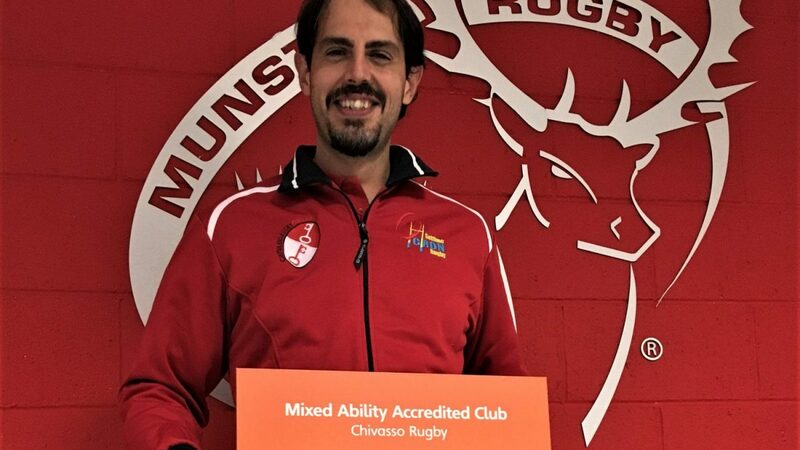 IMAS Accreditation not only recognises the Club’s adherence to the Mixed Ability Manifesto but also the uniqueness of Chivasso in the Italian scene. They remain the first and only Mixed Ability team in Italy and are constantly challenging societal perceptions of disability as requiring charity. 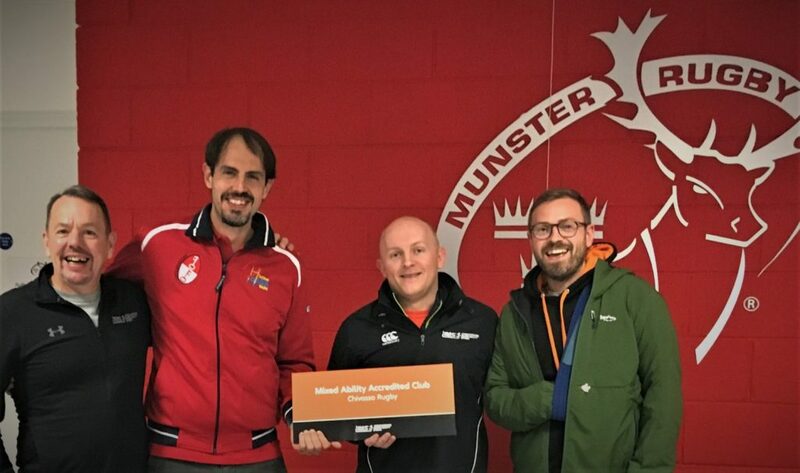 The IMAS Accreditation was delivered to Chivasso’s President Enrico Colzani in the legendary Musgrave Park stadium, Cork, during a transnational project promoting Mixed Ability rugby across Europe. 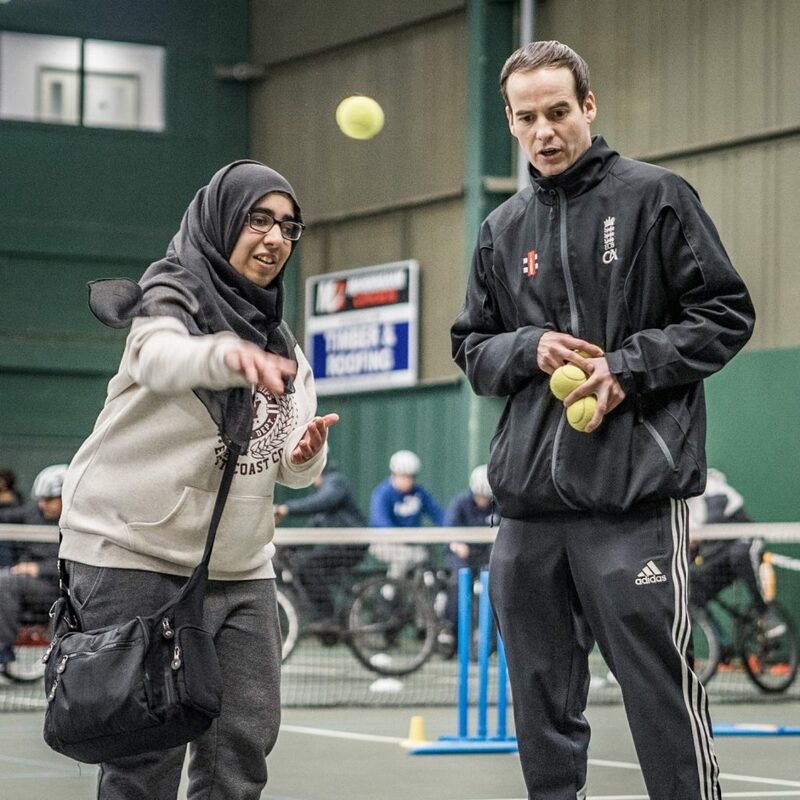 Chivasso now join the Bumble Bees RUFC, Letchworth Braveherts and the Sundays Well Rebels in a growing list of IMAS Accredited Mixed Ability Clubs. “The Accreditation has been sought and demanded by all our members. It’s the result of ten years of tireless work. 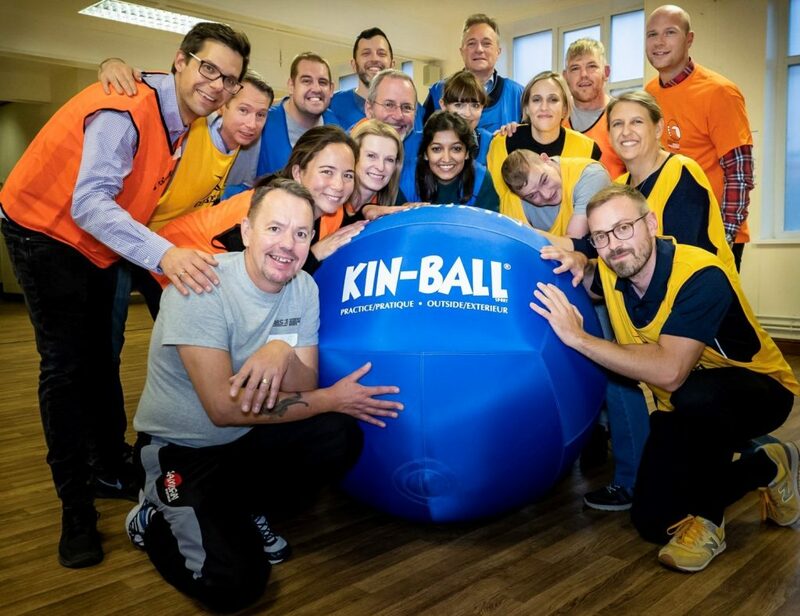 It is now a keystone upon which we will build the future of Mixed Ability sports in Italy», said Chivasso’s President. Martino Corazza, Director of IMAS stated: «Chivasso Rugby is an integral part of the history of the movement and one of the roots of IMAS. 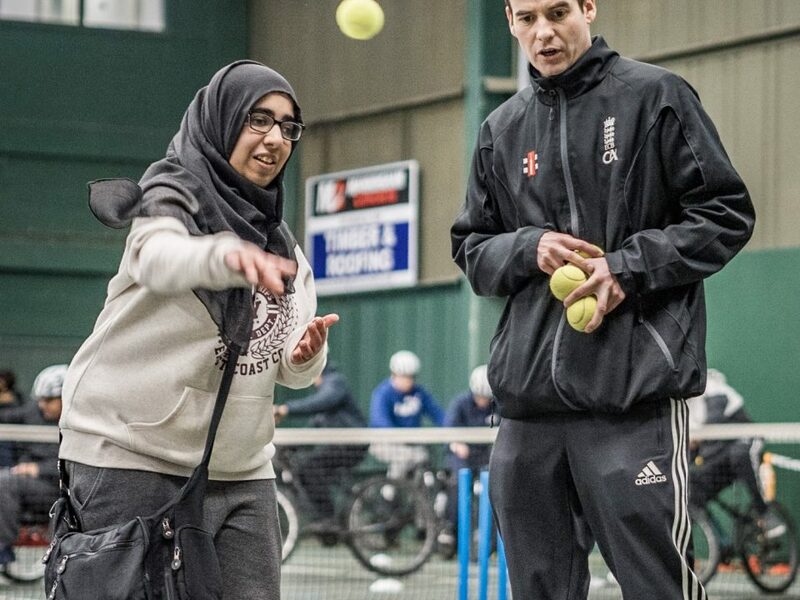 The idea that lifelong learning and active peer education, are crucial elements for social inclusion certainly comes from the work done within this club. We are happy and proud that Chivasso’s best practices can become an example and inspiration for many other sports clubs in Italy and Europe”. It is no coincidence that Chivasso’s motto is ‘Viribus unitis’. It means ‘joining forces’. 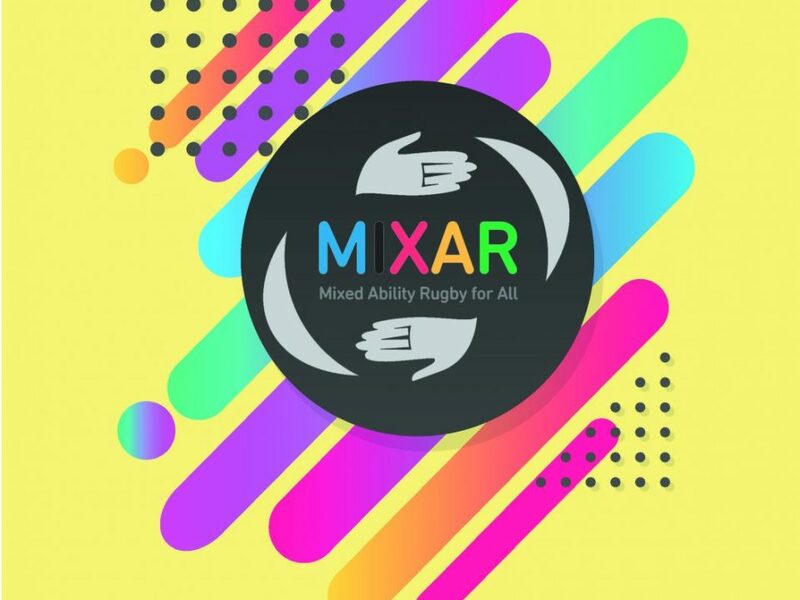 And nowhere is the importance of this in achieving permanent and fundamental societal change more powerfully demonstrated than through Mixed Ability rugby. 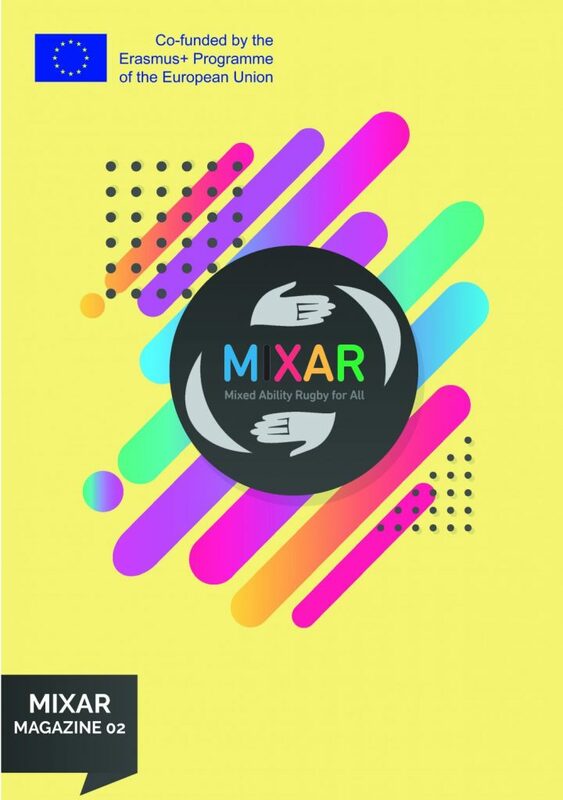 If you want to know more about the Mixed Ability Accreditation please visit contact us or read about our training offer.